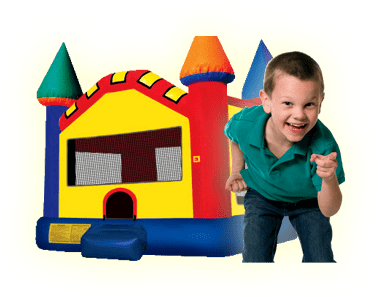 Bounce Houses R Us provides party and event rental equipment delivery service throughout Chicago and the surrounding communities. Elmhurst, Park Ridge, Arlington Heights, Lombard, Des Plaines, Elk Grove Village, Morton Grove, Oak Park, and Hinsdale are just a few of the communities where we will happy deliver your inflatable party rentals. The map below outlines our general delivery area. However, if you do not see your specific location listed, and have questions about our delivery policies or fees, please call us at (630)903-6800 and we will be happy to assist you.